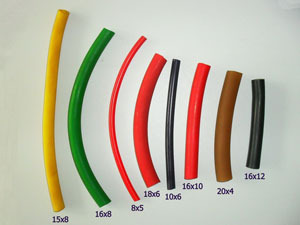 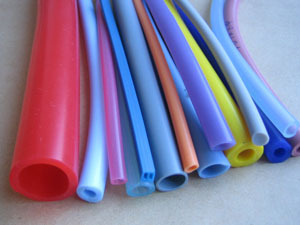 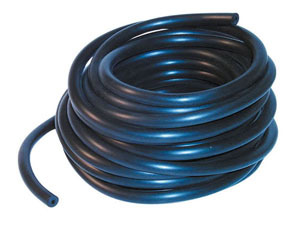 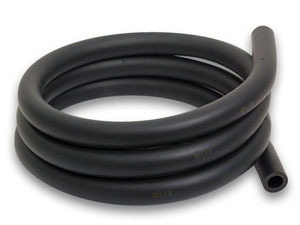 Rubber hose include PVC hose,silicone rubber hose,EPDM Rubber hose,Natural rubber hose,nitrile rubber hose,which are mainly used in water hose,air rubber hose,transporting oil,fuel(nitrile rubber hose) and other industry and construction. 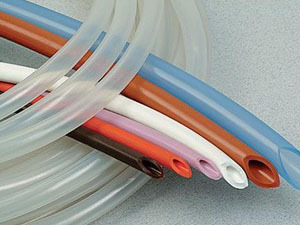 PVC hose:stable properties,good resistance to weather,corrode and is hardly ﬂammable,but poor oxidation resistance. 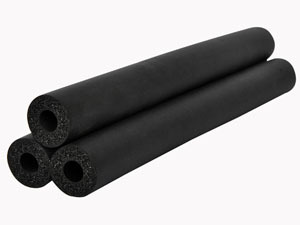 EPDM rubber hose:Excellent resistance to aging and ozone,good resistance to weather,low and high temperature,excellent resistance to alkalis, acids and oxygenated solvents.It often be used in water hose,air hose and other construction,not suitable for oil products.